Most holes play with unobstructed views of Doi Inthanon, Thailand’s tallest peak and feature expansive fairways with challenging bunkers. 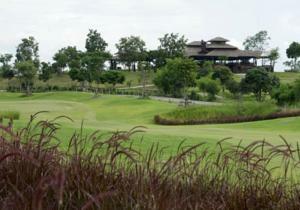 Several creeks meander through the course and water comes into play on 12 of the 18 holes. 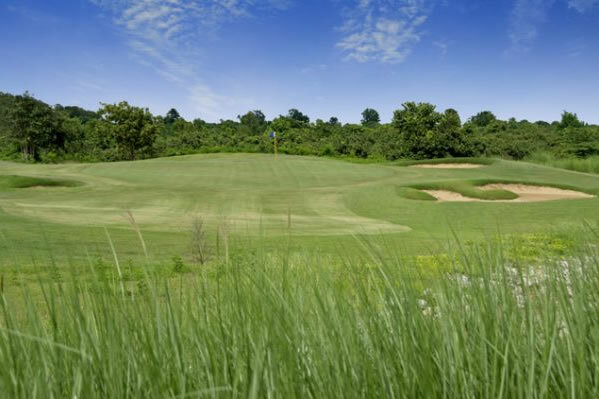 The course opens relatively easy with a par-5 and then two generous par-4’s. 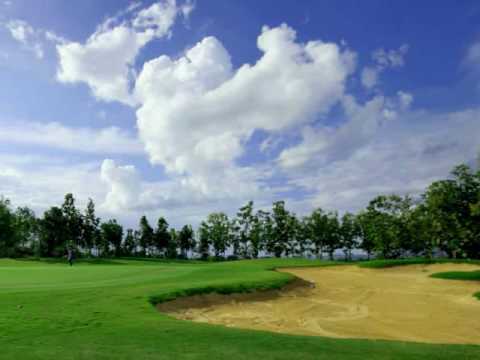 However, don’t let the straightforward opening holes fool you into a sense of security in making a good score for the day as holes 15 and 16 are as tough as any golf in Thailand. 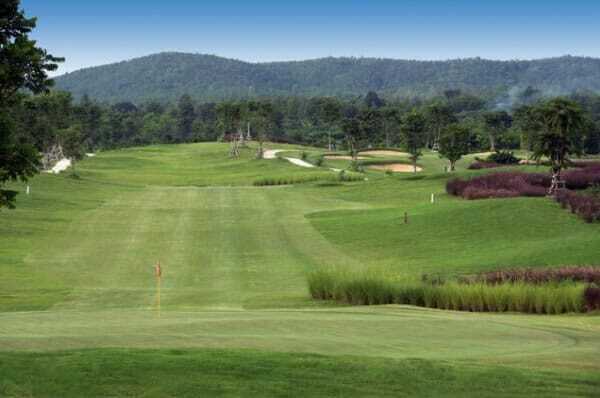 Fifteen is a long, tough uphill par-4 which is immediately followed by the downhill par-3 sixteenth. 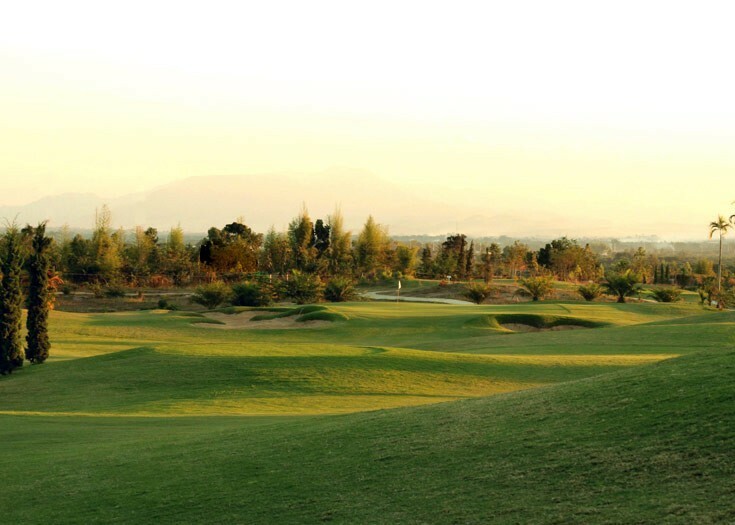 The finishing 17th and 18th are the two best, and most scenic holes on the course. 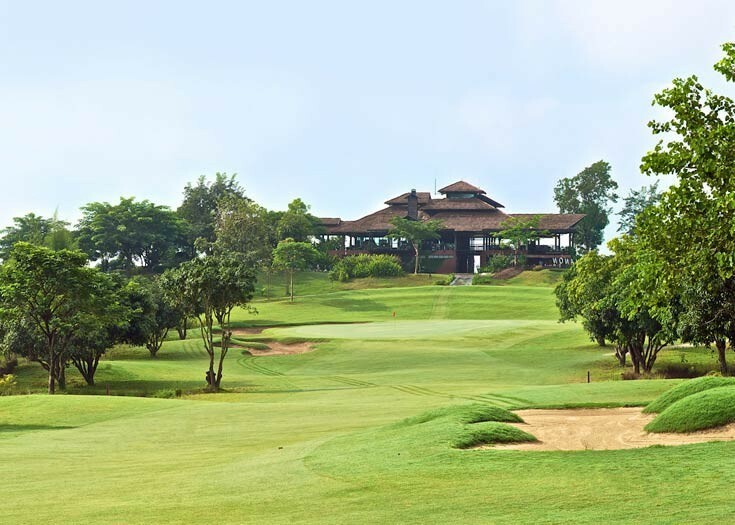 The contemporarily styled clubhouse at the Chiang Mai Inthanon Golf Resort has basic locker rooms and the service personnel speak only a small amount of English. 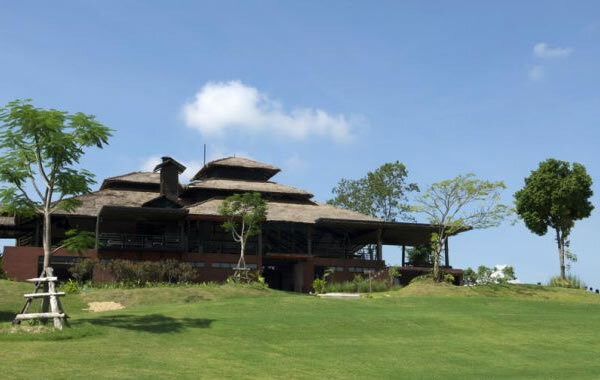 The restaurant serves typical golf fare, while the beers and soft drinks are cold. 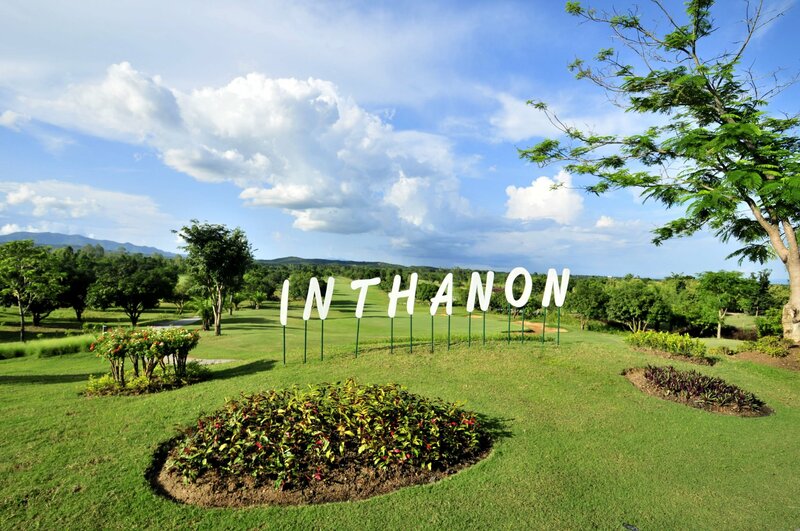 Sitting outside after a round with a panoramic view of both the Inthanon golf course and Doi Inthanon Mountain reinforces what golfing in Chiang Mai is all about. 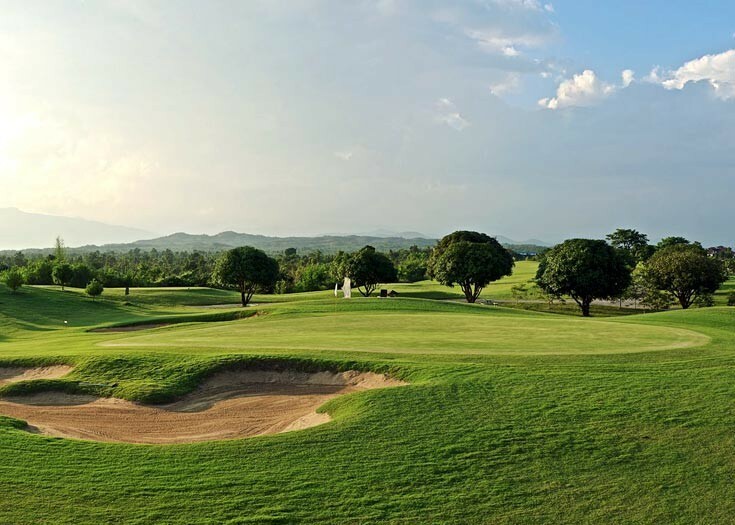 Have you played golf at the Chiang Mai Inthanon Golf & Natural Resort and took some nice photos that you would like to share with other golfers? Send them to us and we may upload them here. Thank you in advance!